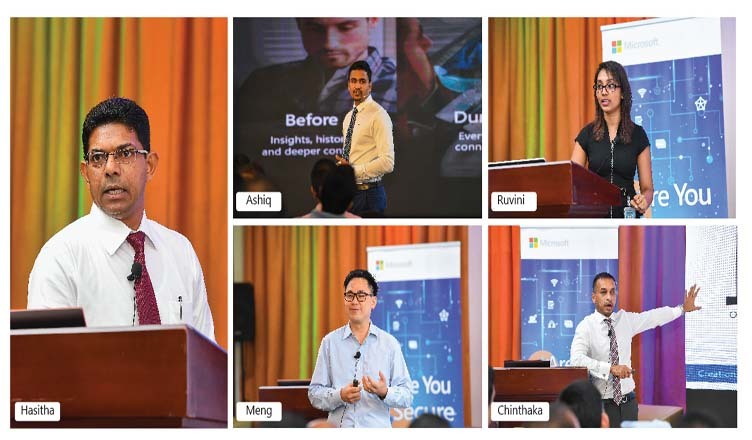 (COLOMBO, LANKAPUVATH) –Microsoft recently held a seminar at the Kingsbury Hotel on future-proofing the workplace. The audience comprised of over 100 partners and customers who explored new and innovative cloud services to drive trust, innovation, partnerships, collaboration, and security in the workplace. 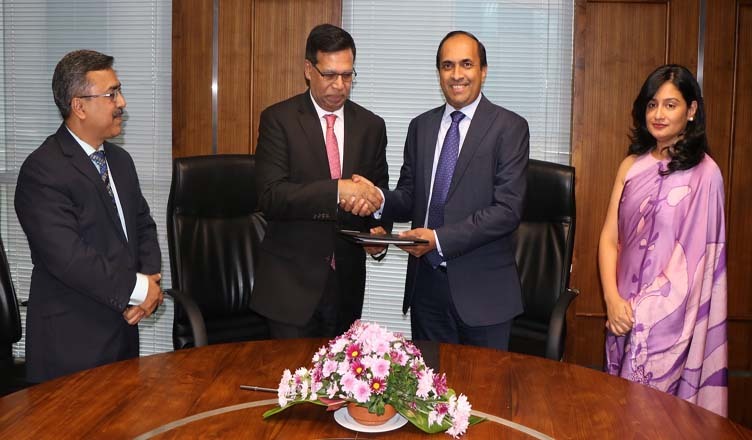 "Microsoft encourages businesses to build secure and future-ready workplaces"
(COLOMBO, LANKAPUVATH) –The Colombo Stock Exchange (CSE) and the Dhaka Stock Exchange(DSE) jointly announce the signing of a Memorandum of Understanding (MoU) to formalize collaborative efforts directed at mutual development. 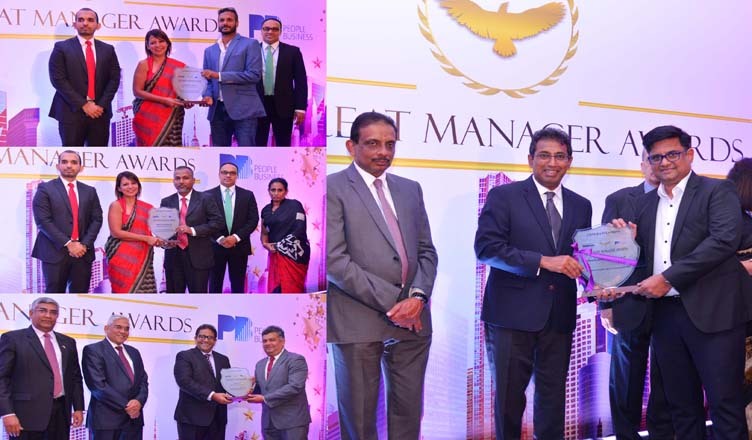 "Dhaka Stock Exchange and the Colombo Stock Exchange accelerate collaborative efforts"
(COLOMBO, LANKAPUVATH) –Illustrating the Company’s leadership prowess, Airtel Lanka clinched the ‘Company with Great Managers’ title as well as three individual awards for the second consecutive year at the Great Manager Awards 2018 held at the Kingsbury Hotel recently. 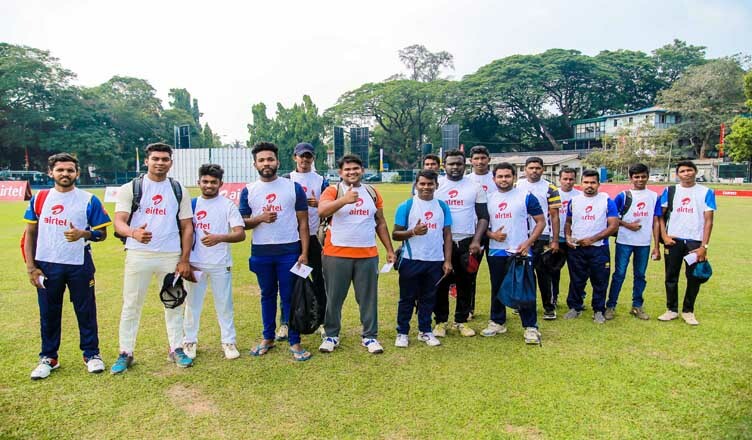 "Airtel Lanka titled as the ‘Company with Great Managers’ at the Great Manager Awards 2018"
(COLOMBO, LANKAPUVATH) –The final round of try-outs of Airtel Fastest concluded with a highest recorded turnout of over 3000 participants and the revelation of some of the fastest bowlers thus far in the competition. 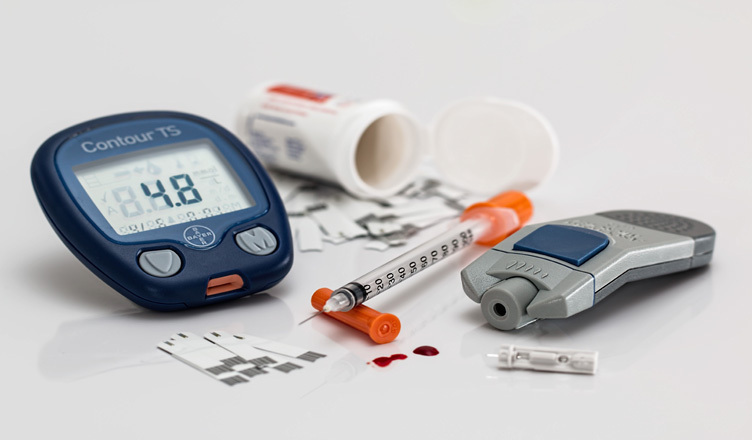 "Airtel Fastest discover fiercely fast contenders in Colombo"
(COLOMBO, LANKAPUVATH) –Incurable, Diabetes can only be controlled through changes to lifestyles, monitoring of symptoms, medication, etc. As patients live with the illness for their lifetime, it continues to affect their quality of life in various ways, but now there is hope for change. 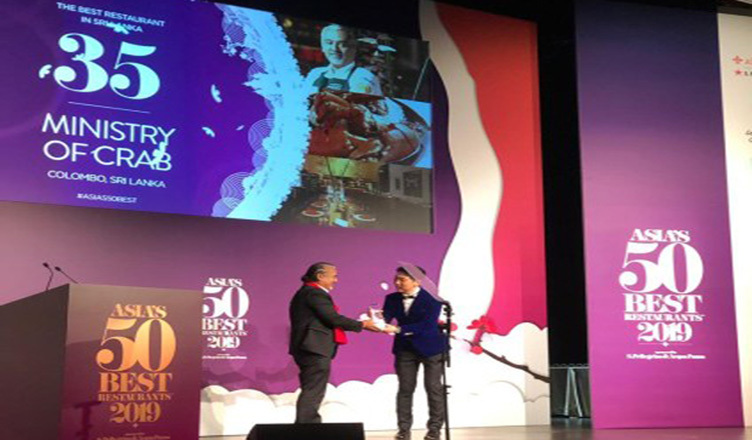 "Better quality of life for Diabetes Patients at Durdans Diabetes Clinic"
(COLOMBO, LANKAPUVATH) – The ‘Ministry of Crab’ has been included among Asia’s 50 Best Restaurants at an awards ceremony held in Macau yesterday. 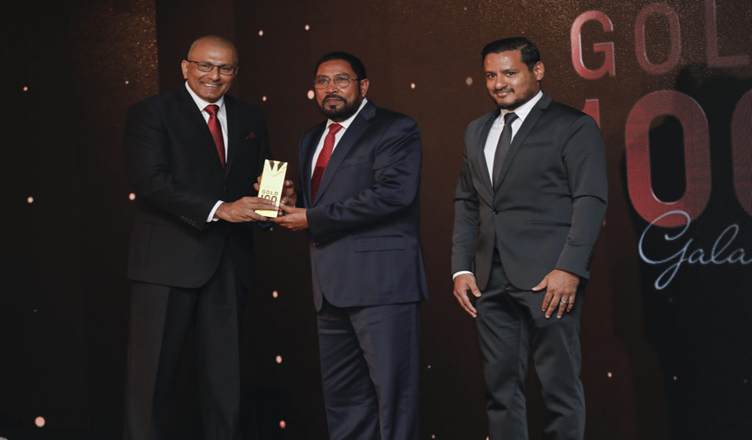 "‘Ministry of Crab’ among Asia’s 50 Best Restaurants"
(COLOMBO, LANKAPUVATH) –The 3rd Edition of the Maldivian ‘GOLD 100’ Business Awards was recently held at Paradise Island Resort, with the Chairman of the Colombo Stock Exchange (CSE) Mr. Ray Abeywardena gracing the occasion as the Chief Guest of the event. 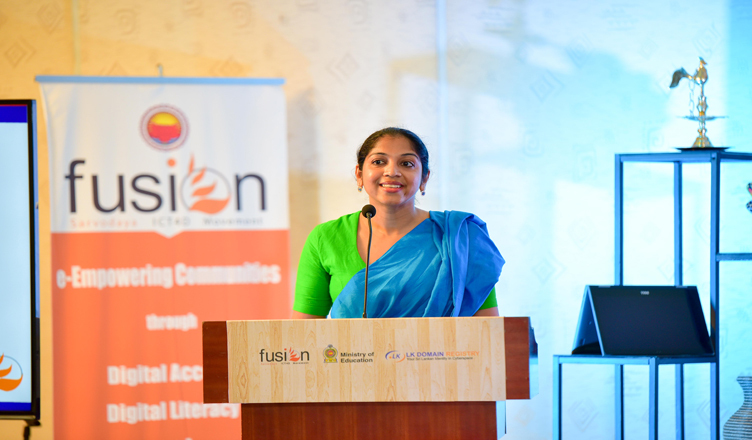 "CSE Chairman headlines the Maldivian ‘GOLD 100’ Business Awards"
(COLOMBO, LANKAPUVATH) –In a bid to help school children gain digital literacy through responsible handling of internet and social media, Sarvodaya-Fusion launched yet another step of the programme ‘IT Yahamaga’ recently to educate school principals, vice principals, sectional heads and student counselors. 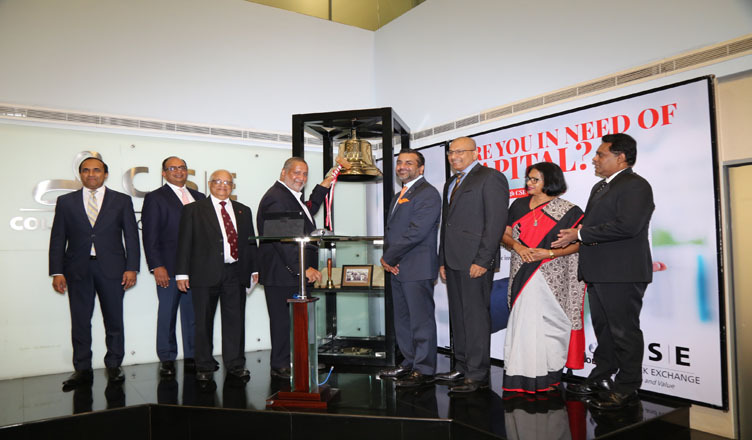 "Sarvodya–Fusion Steers the Future Generation to Become Responsible Digital Citizens with ‘IT Yahamaga’Programme"
(COLOMBO, LANKAPUVATH) –A special market opening ceremony was held at the Colombo Stock Exchange (CSE) today in recognition of the Ceylon Chamber of Commerce cerebrating 180 years. The Ceylon Chamber of Commerce (CCC) was founded on 25 March 1839, for the purpose of best promoting the interests of commerce. 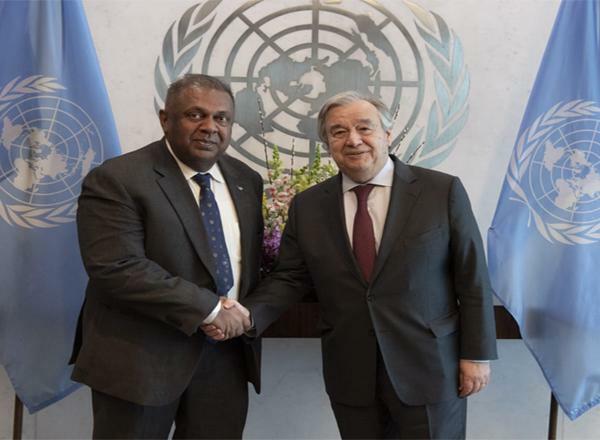 "Ceylon Chamber opens market at CSE to Celebrate 180 years"
(COLOMBO, LANKAPUVATH) –Microsoft has unveiled the first startups from Sri Lanka to join the company’s ScaleUp program. 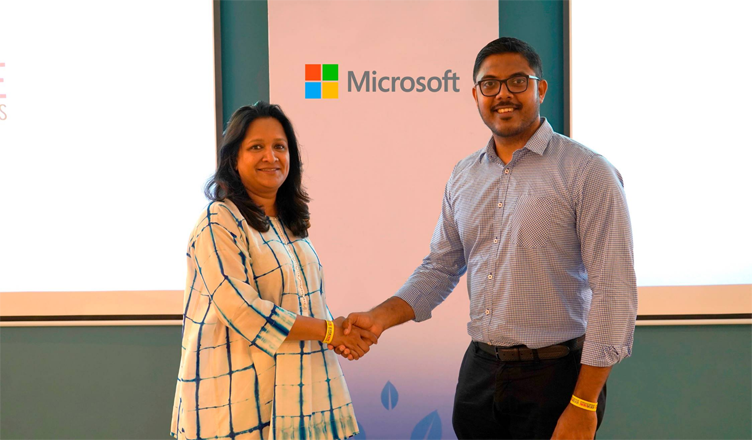 PickMe, the taxi hailing app developed and maintained by Digital Mobility Solutions Lanka (Pvt) Ltd, and software vendor Linear Squared (Pvt) Ltd will join Microsoft’s global initiative with a mission to empower entrepreneurs to build better companies. "PickMe and Linear Squared join global program for startups—Microsoft ScaleUp"